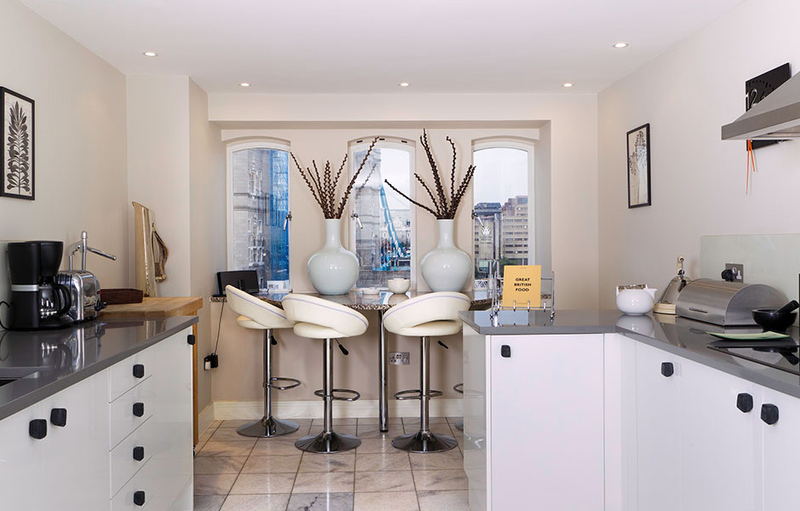 Once home to a thriving warehouse district, the Anchor Brewhouse is located on the Thames River in the newly refurbished Shad Thames area of southeast London. 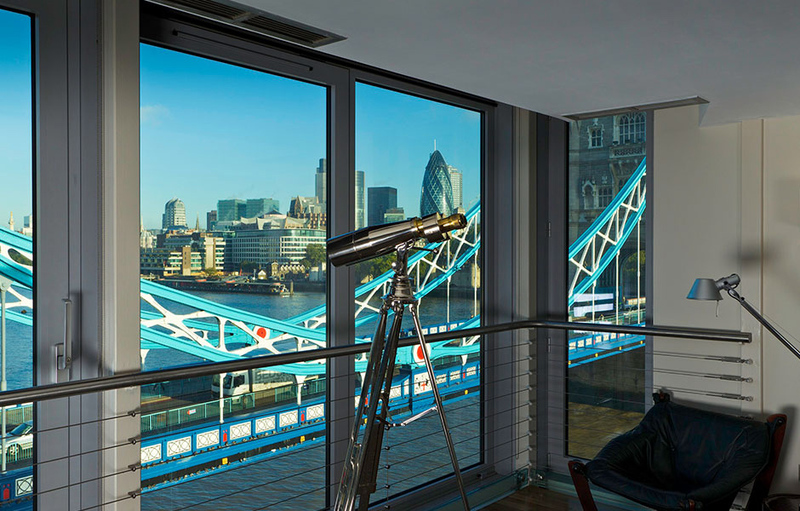 Your Solstice home is directly across the river from the Tower of London and showcases a jaw-dropping view of the Tower Bridge from a glassed-in terrace. Site of one of the first ever commercial brewing houses in the country, the building was acquired in 1787 by John Courage, the founder of Courage Breweries. 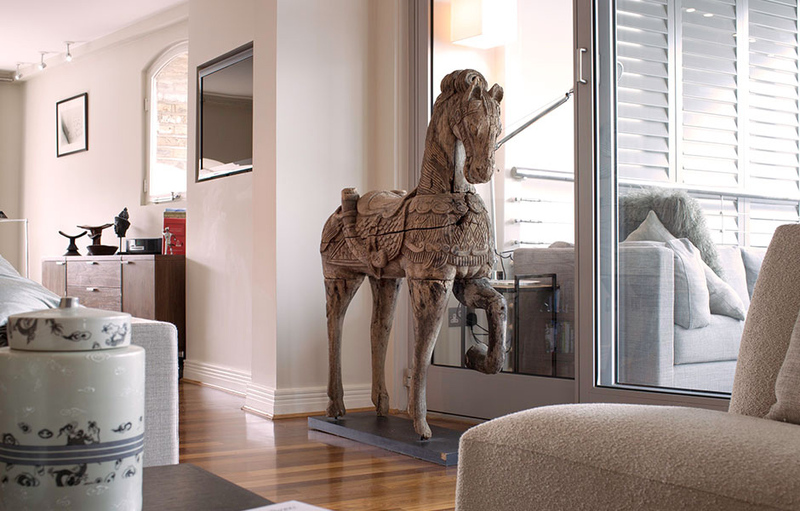 The brewery operated for over a century and like many of the warehouses in the area the building was brilliantly reimagined into modern, upscale residential and commercial spaces, which now defines this vibrant and desirable district. Images of Big Ben, double-decker red buses, pubs, black cabbies and Buckingham Palace all come to mind when you think of London. But the City has also become an amazing modern metropolis known for food, literature, fashion, and theatre, while traditional London still exists. 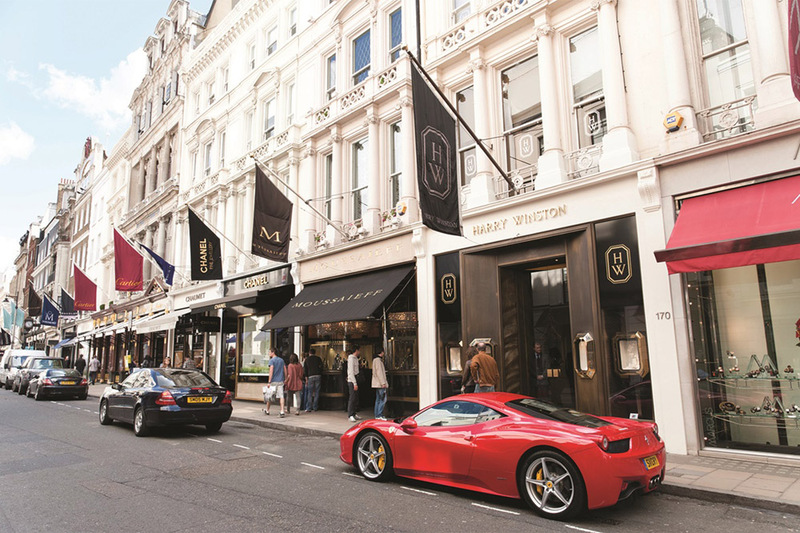 From Sherlock Holmes and Dickens, to Chef Gordon Ramsey and couturier Versace, London is a mass of contradictions. It is at once royal, historic, modern, British and international, and yet it still offers something unique for everyone, from sophisticated dining and shopping for the world-traveller, to great traditional experiences for the entire family. The Anchor Brewhouse is the perfect launch pad from which to gain entre to the people and places that once made and continue to make Britain great; private tours of the Houses of Parliament, Westminster Abbey, The Tower of London, Windsor Castle, watching the changing of the guard at Buckingham Palace from behind the gates, and privileged access to private aristocratic palaces. And, for the sports-minded, watching Wimbledon finals from front row seats. 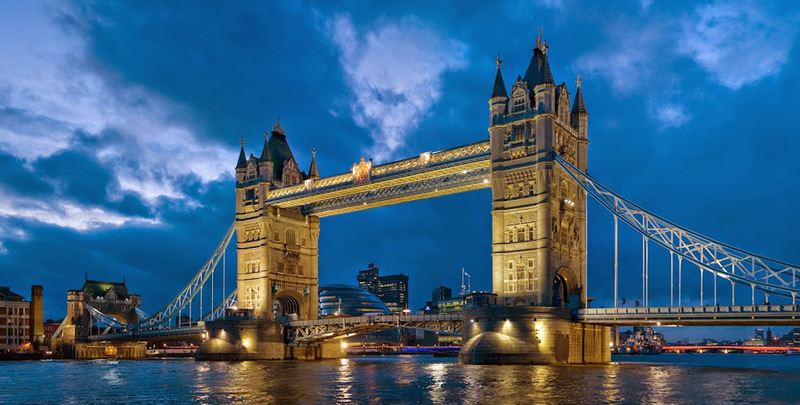 While in London, Solstice members can experience not only the signature aspects of the capital city, but also evening at the theatre, dining on pub grub and British nouveau cuisine or shopping on Bond, Regent, and Sloan Streets. 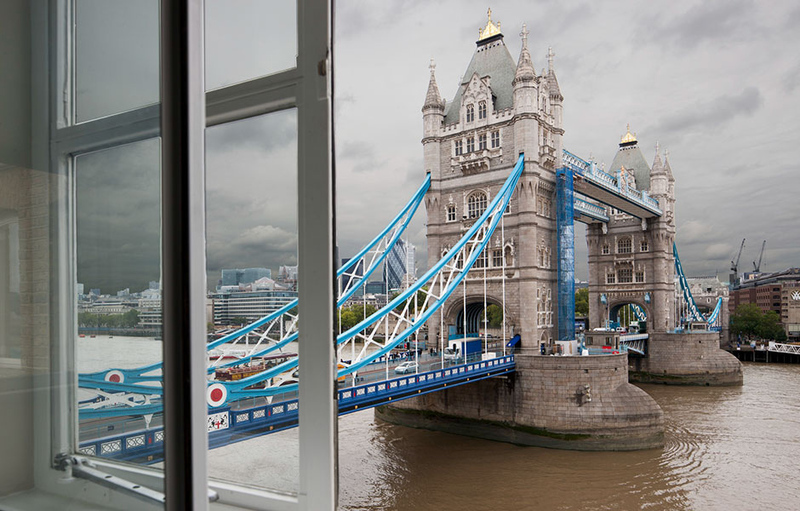 Arrange guided visits of the city’s most known monuments and get an insider’s view of London that includes its best museums and art galleries, walking tours of local charming neighborhoods and day trips with specialists on British history to Stonehenge, Oxford and Stratford-Upon-Avon.